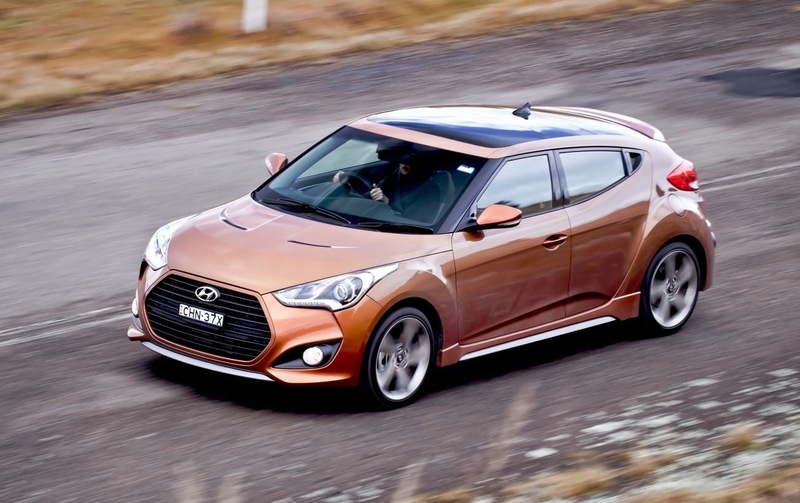 Australian new vehicle registration VFACTS figures for October 2014 have been released, and on first glance, we see the Hyundai Veloster has overtaken the Toyota 86 for only the second time this year. 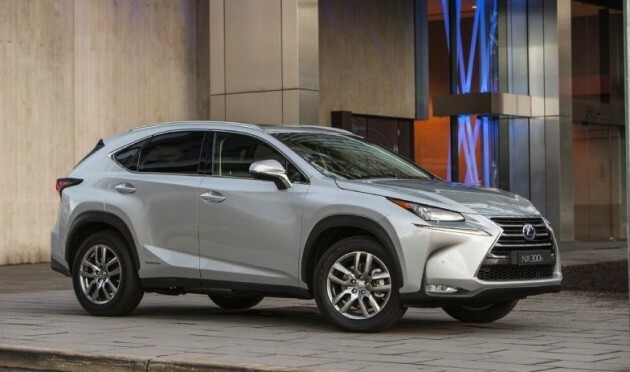 There’s also been quite a few newcomers showing promise, in particular the new Lexus NX small SUV and the Nissan QASHQAI both showing strong figures despite only recently being launched as an unfamiliar nameplate. 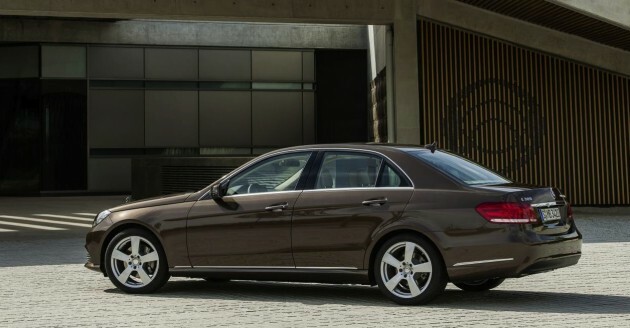 The new Mercedes-Benz C-Class is also off to a cracking start, with the small GLA-Class hitting high figures as well. 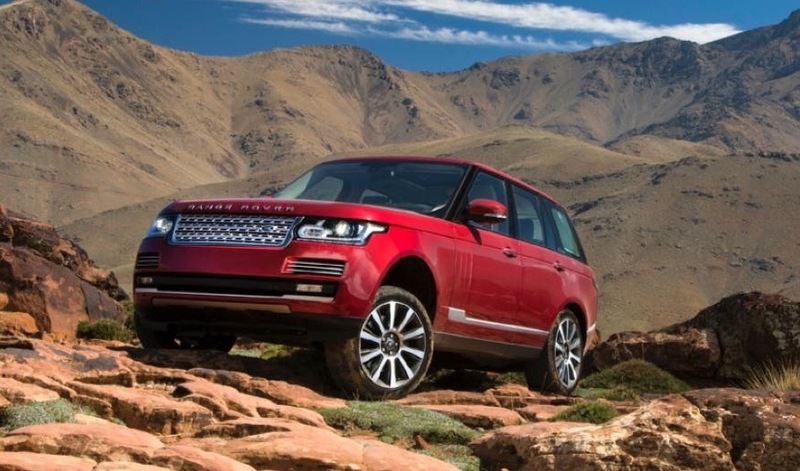 As for overall brand sales, Jeep couldn’t hold onto its top 10 finish achieved in September. Instead, it made way for Mercedes-Benz to jump back into 10th. Nissan skipped ahead of Mitsubishi, while Mazda dropped from second place down to fourth. Sitting at the top as the best-selling vehicle model, the Toyota Corolla dominates. It easily outsold its common rival, the Mazda3, by almost 1000 sales last month. In fact, the only model that could follow chase was the trusty Toyota HiLux, which gave Toyota a 1-2 finish. With only two months to go until the end of the year, the Mazda3 and Corolla are neck and neck. 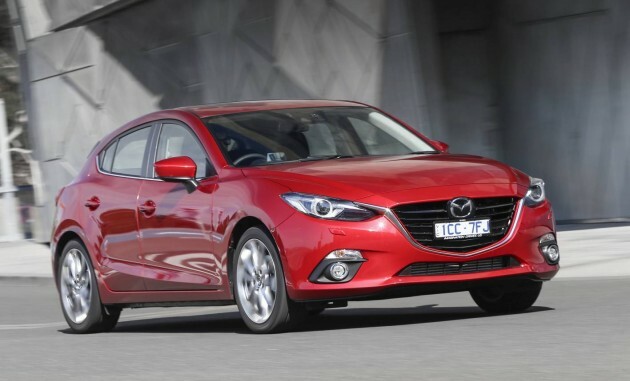 So far this year Toyota has sold 36,925 examples of the Corolla, while Mazda has sold 36,011 examples of the 3. One of these two is very likely to be the best-seller of the year once again. 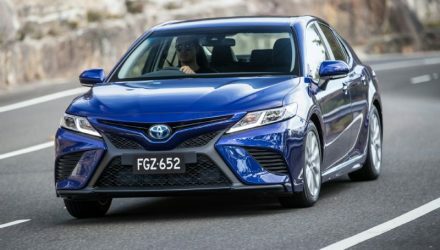 In the semi-sporty Medium Cars under $60,000 segment, Toyota outshines any others with the Camry. Exactly 1908 examples of the sedan were sold last month, followed by the Mazda6 with 387 sales. 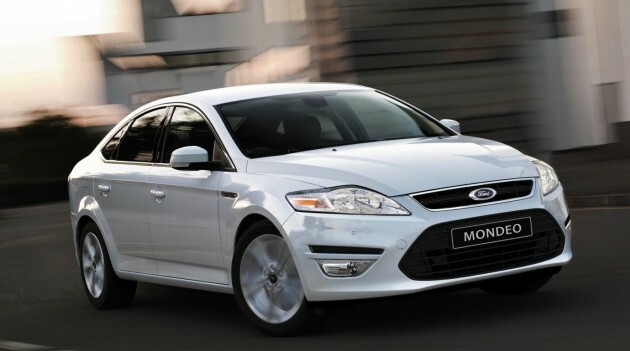 Interestingly, the Ford Mondeo is catching up and sits in third place for the month, reporting 299 sales. One class up and we’re in the Large Cars under $70,000 category. Sales of the Commodore may have dropped slightly from September figures, but it’s still well and truly in the lead. Poor old Ford Falcon sales suffered, reporting just 396 units. This left the gate open for the Toyota Aurion to swoop in, and it did with 405 sales. 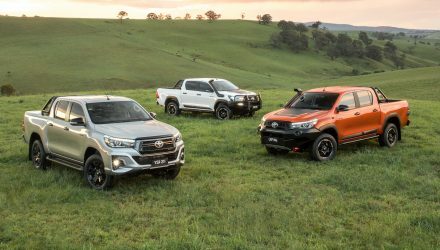 To Australia’s favourite segment, the 4×4 ute class, Toyota still shines bright. 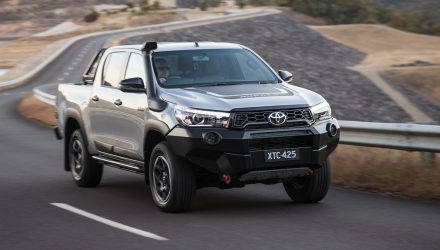 With 1940 sales, the 4×4 Ford Ranger is getting close to Toyota (2297). Mitsubishi moved into third place with the Triton (1423), pushing out the Navara from the previous month. Finally, the popular SUV segments. 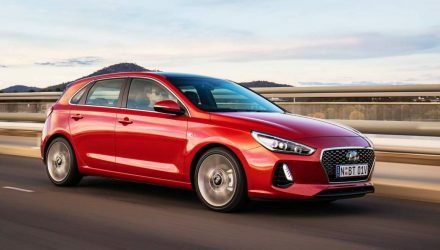 Starting with the smaller classes, the Subaru XV overtook the Mitsubishi ASX for second place, meanwhile in the class above the Mercedes GLA-Class blew the rivals out of the water to claim top position. Lexus worked its way into the top three with the new NX, pushing out the BMW X1. In the larger classes, the Mazda CX-5 continues to be the leader, but only just with the Toyota RAV4 now snapping at its heels. Subaru pushed the Mitsubishi Outlander out of the top three with the Forester. 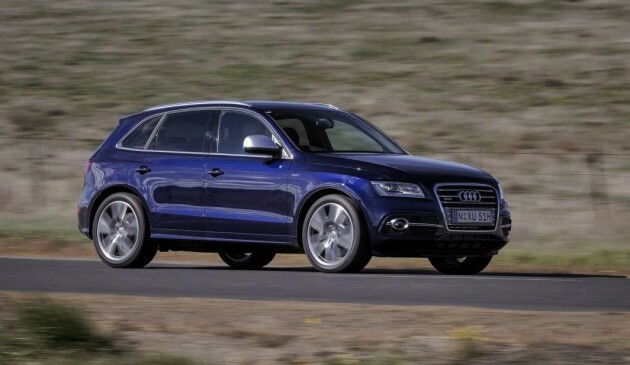 Audi surprised all with impressive sales of the Q5 in the premium end as well. Total new vehicle sales in Australia in October were down on September’s effort, with 91,236 units versus 94,978 in the previous month. Sales were also down on October 2013 figures by 1.5 per cent.